* They came out free of charge on August 31, 2018. 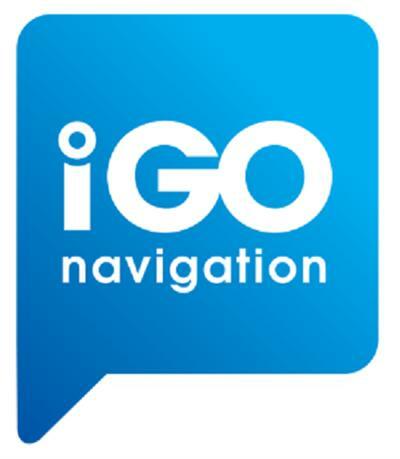 * Maps for iGo are updated 3-4 times a year. * In the distribution of the card company HERE (formerly NavTeq). * For iGo, TomTom cards also exist. They are not here! The distribution will be updated.